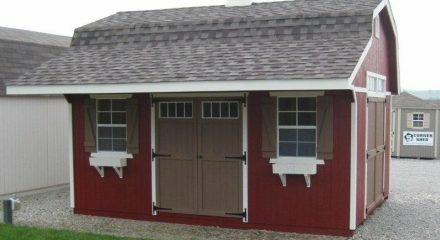 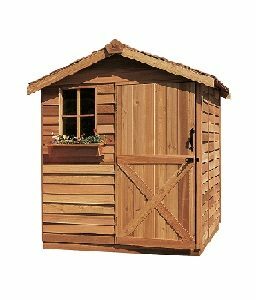 Let us help you build your Dream Garden and add value to your property, with a classic style garden shed we offer from Little Cottage Company! 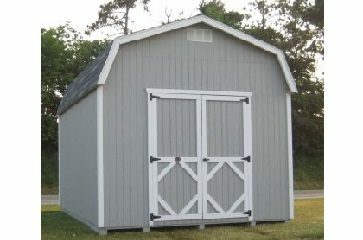 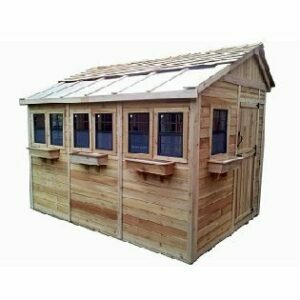 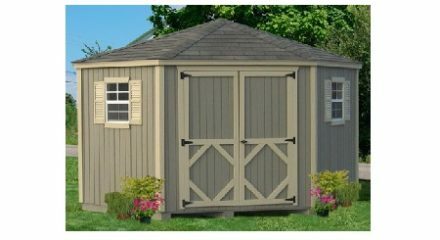 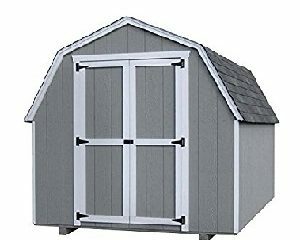 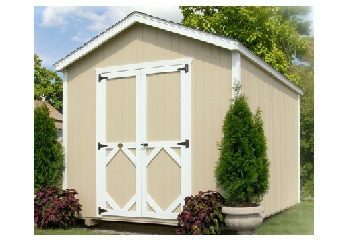 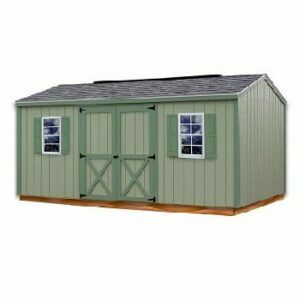 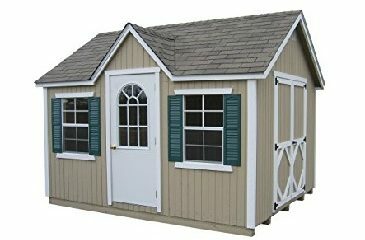 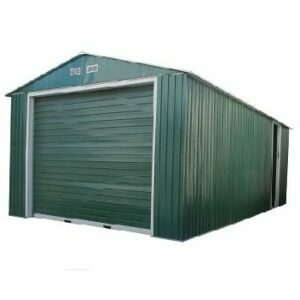 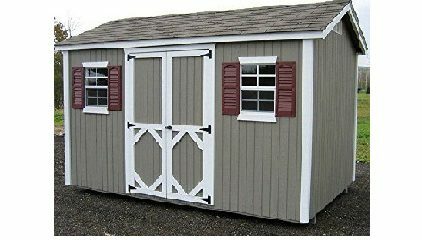 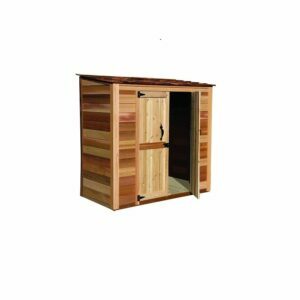 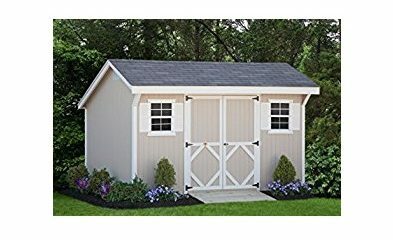 With several styles and sizes to choose from, a pre-cut shed kits or the panelized shed kit are great for, a tool shed, outdoor storage, or a potting shed. 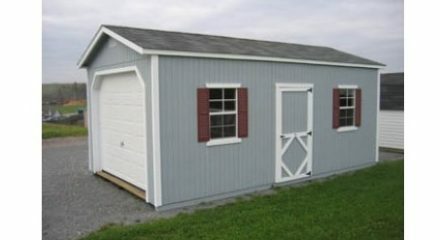 Just choose the style and size that will suit your needs!